I haven’t made a Blogmas theme post yet so I figured I better get on it with the first week of December coming to an end. 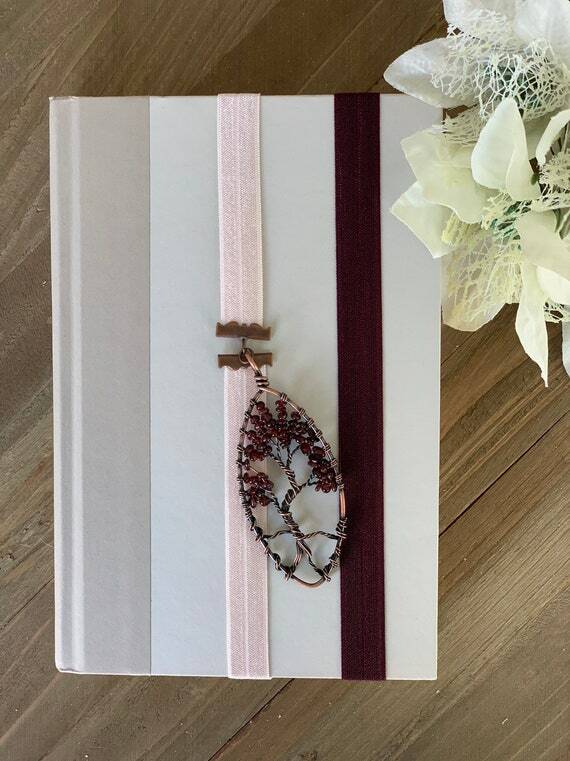 As a person who has a spouse who is not a book lover, I can understand it can be challenging to think of gifts to get for that book lover in your life. So I made this list thinking it could be of use to not only my spouse but maybe to others’ as well. Maybe you want to send this list of ideas to your family or maybe you want to buy yourself a holiday gift! Treat yourself! Bookends are not only functional, they are also cute home decor! 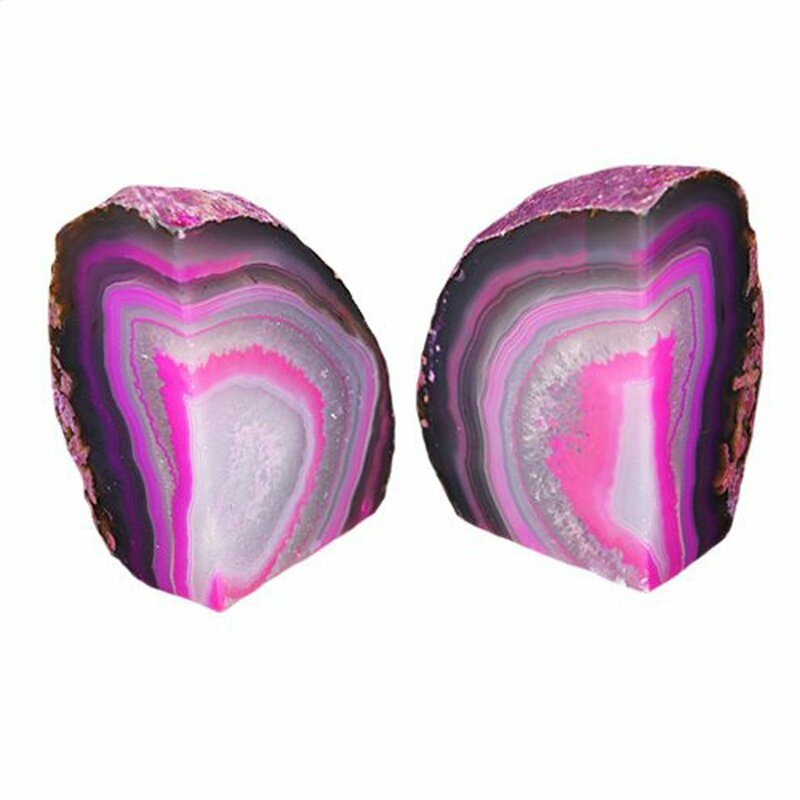 I personally love stones and crystals so these agate bookends from Amazon would be perfect for someone who also enjoys pretty rocks. 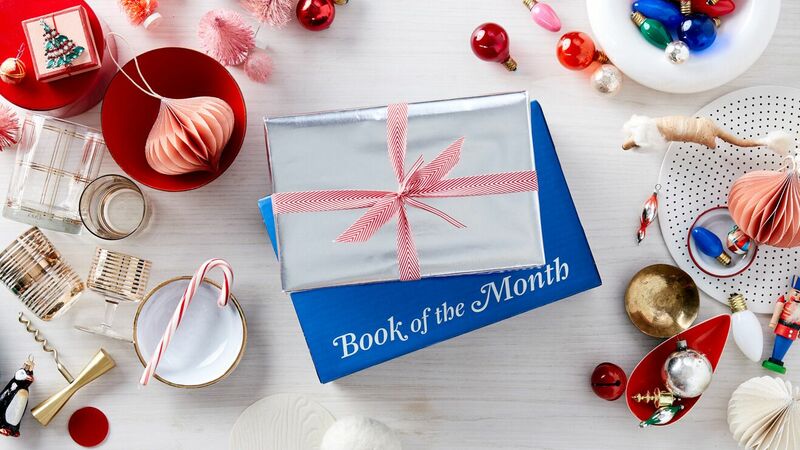 I think this gift is the ultimate gift for the book collector in your life. I do not own one but it is on my wish list! 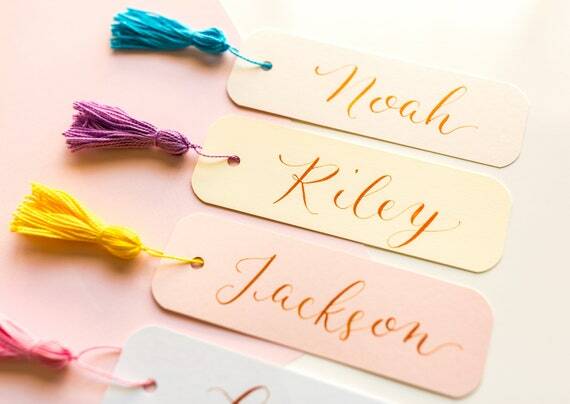 There are a variety of these to pick from on Etsy and I’v linked my favorite embosser and favorite stamp. 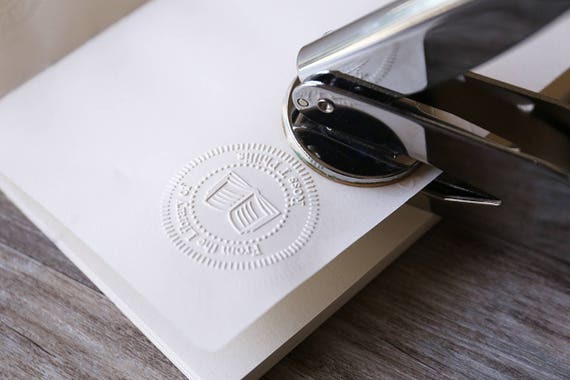 I think a stamp is a great alternative to an embosser that stands out a bit more because of the ink. Be careful of smearing though! There is not a lot in this world that I love more than cozying up in my reading chair with a snuggly warm blanket. 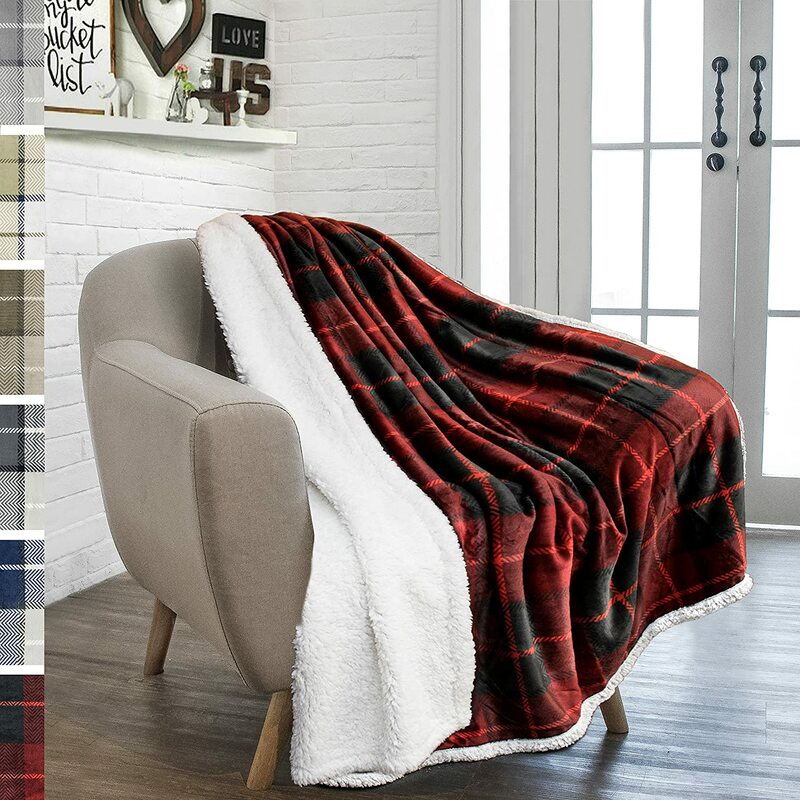 The great thing about blankets is that there is a big price range. 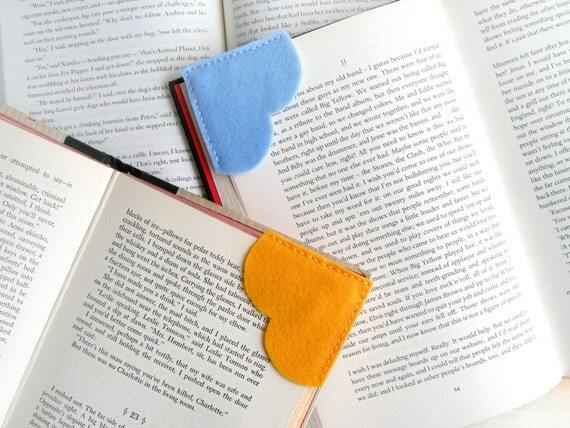 From $5 to $100, your bookworm is sure to feel the love when they cozy up with a book and blanket. 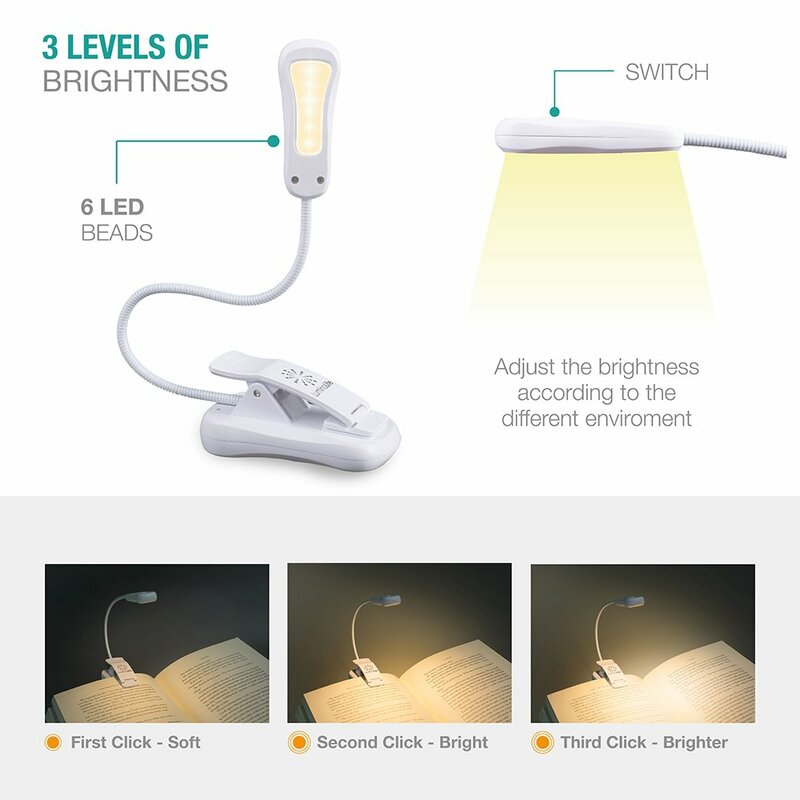 Do not underestimate the usefulness of a book light! I still find myself using this classic gadget when I’m in the car or when I am laying in bed. This would make a great stocking stuffer! A bit pricer gift but still under $100. 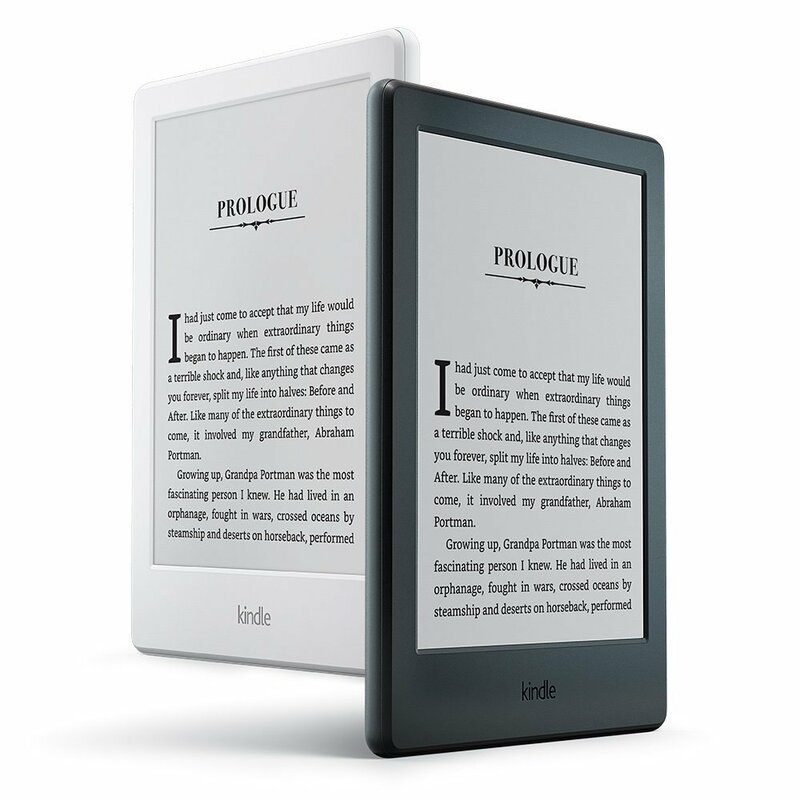 Some people prefer e-books and if that is the case, the kindle paperweight is perfect! Lighting a candle adds to the perfect reading atmosphere. And better than a candle is a book themed candle. What’s better than a book themed candle? A candle created by a fellow book lover. These candles are made by Becca and I cannot wait to get my hands on them. Keep in mind, she ships to the states! Be sure to check out her Booktube channel, too! I’ve tried out several book subscriptions and the two that I liked best were Book of the Month, and Owl Crate, This is the gift that keeps on giving. Most companies offer 3, 6, and 12 month options to pay in advanced. Shirts can be great conversation starters if they advertise your favorite hobby. 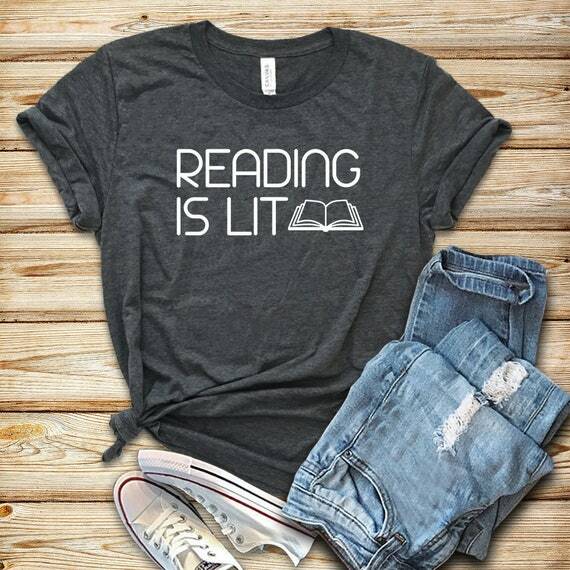 A custom shirt for a literary lover is affordable, cute, and functional! There are so many options online but I really like the one I linked here. 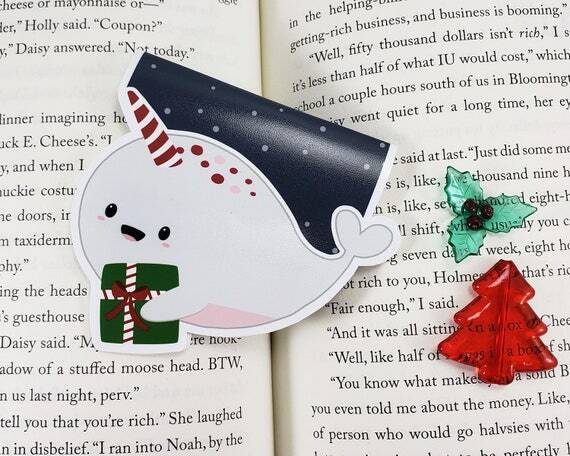 Redbubble offers so many great bookish products but I personally love their prints. I have a small canvas print of book themed artwork that looks perfect on my bookshelf. A size for every budget! 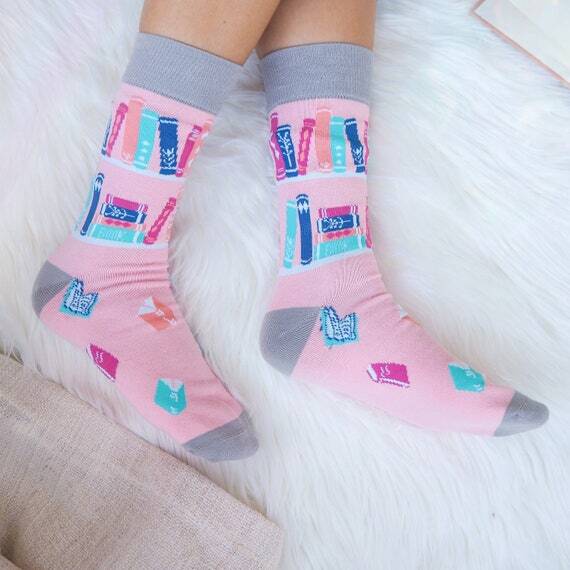 My husband bought me a really cute bookish pair of socks a few weeks ago and I loved them so much that I asked for more in my stocking this Christmas. Another item to help your bookworm be super comfy while they read. Another item from Redbubble! 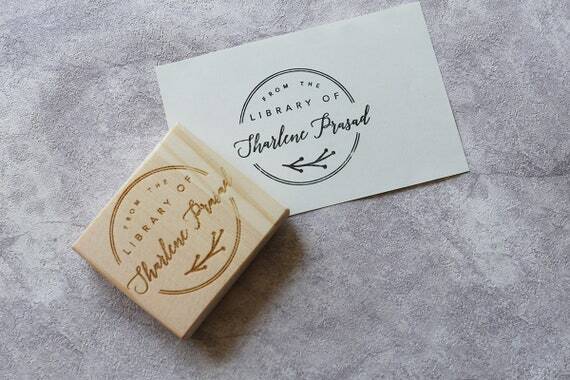 I love these for library trips or for my work bag. Tote bags are usually really roomy for all kinds of goodies that you need to carry. 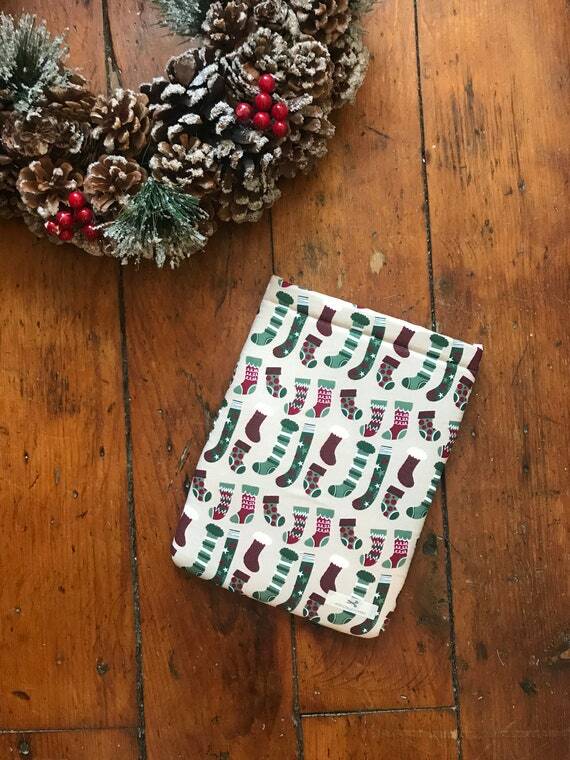 A classic gift that you can’t go wrong with is a gift card to a local or a favorite bookstore. Maybe you don’t know exactly what type of books that your loved one reads or already owns. This is what makes gift cards a great “go to” gift! Tea, coffee, wine. 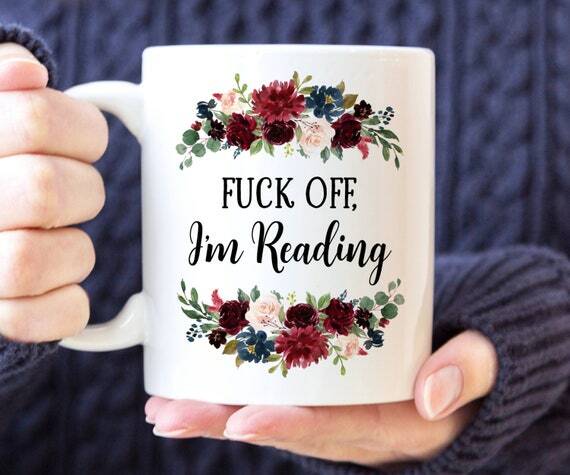 Whatever someone chooses to put in their mug, it goes well with reading a book on a chilly morning on a front porch. I didn’t realize it, but the picture I chose to use has the same graphics as my blog! 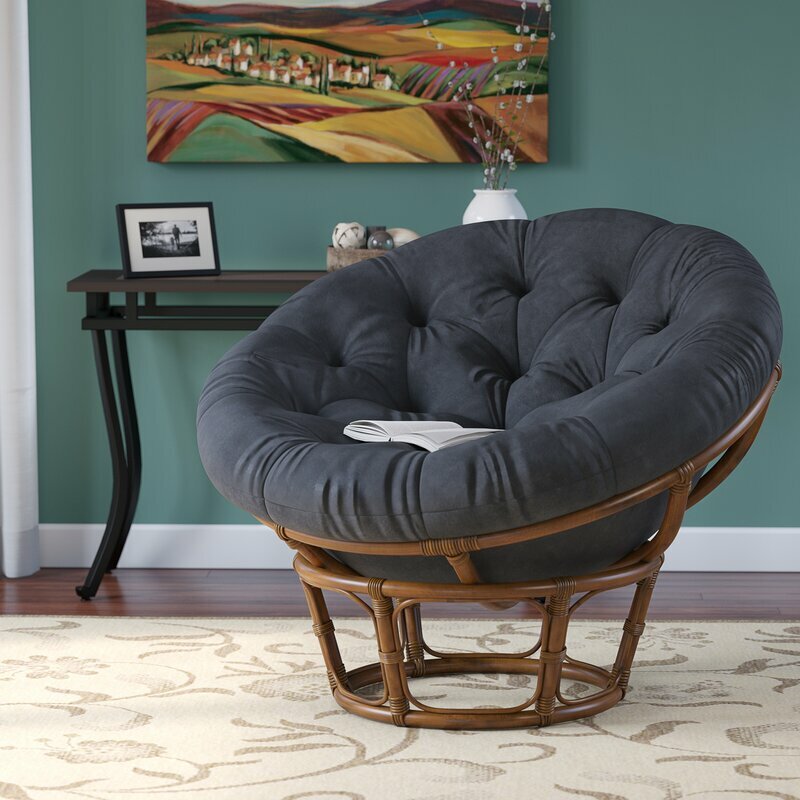 If you have a big budget, then I highly suggest that you find a big comfy reading chair. My husband got me one from Ikea for my birthday and it is my favorite spot to be in my house. Add a blanket, a mug, comfy socks, and it is euphoric! I like to annotate my books and the best tabs that I found are Post-It tabs. Again, this makes a great stocking stuffer for the book lover who likes to annotate their books. I make an entire video about how to annotate which you can check out here. 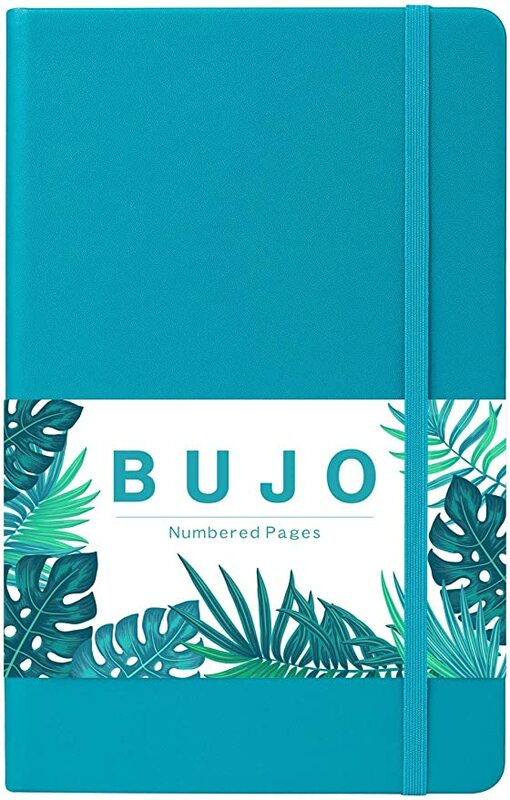 During my time in the Online Book Community, I have noticed that there is an overlap between people who like to plan and/or use a bullet journal. I like to track my reading goals, monthly reading habits, and my blog stats in my bullet journal. Odds are, you can find a use for a notebook that can be used in conjunction with your reading hobby. There are a lot of cute things out there that are book related and pillow cases are no exception. Red Bubble has a ton of options and its the perfect complimentary item to have for a fun book aesthetic. There you have it! Do you like anything on this list? What are you hoping to find under the tree this year for Christmas? Glad you liked the list! Maybe you can ask for some of those bookends you found! haha, I love that mug! Its so cute! I saw the picture and instantly loved it. Then I realized that it has the exact same flowers as I use in my blog graphics hahaha. Glad to know my tastes are consistent. Oh yes i forget that not everything is available for my European friends. I want to get of the USA one day but I know I’d miss the availability of things we have!